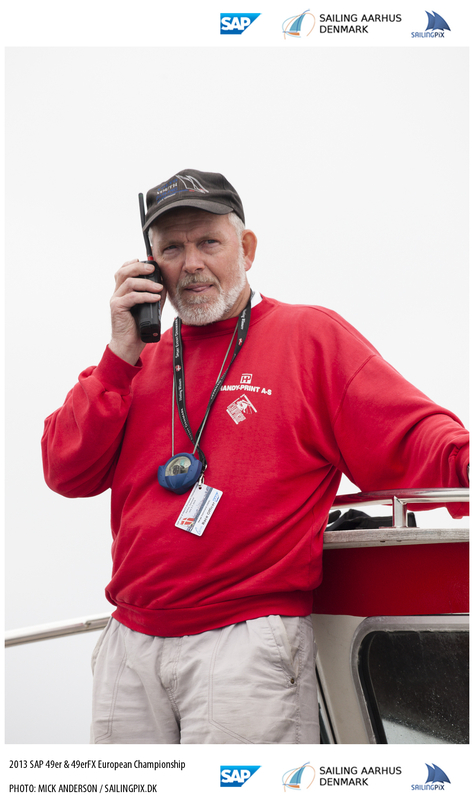 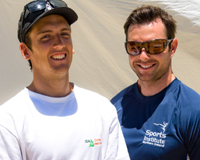 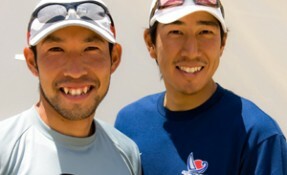 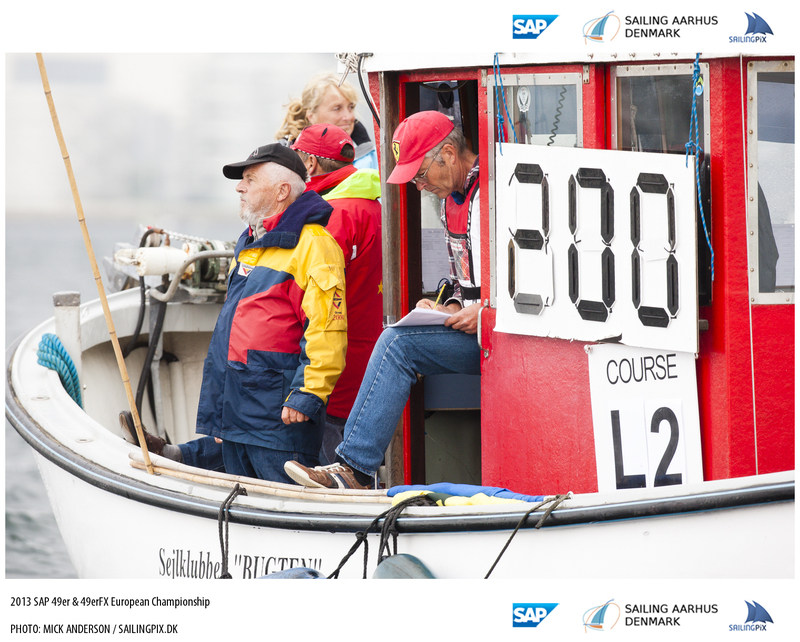 Understanding what happens out on the race course isn’t always easy. 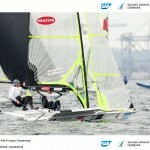 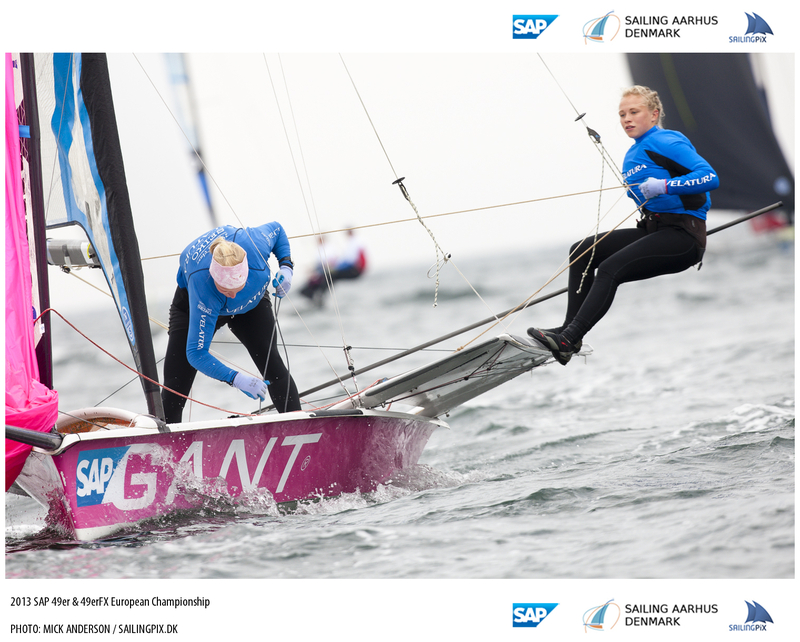 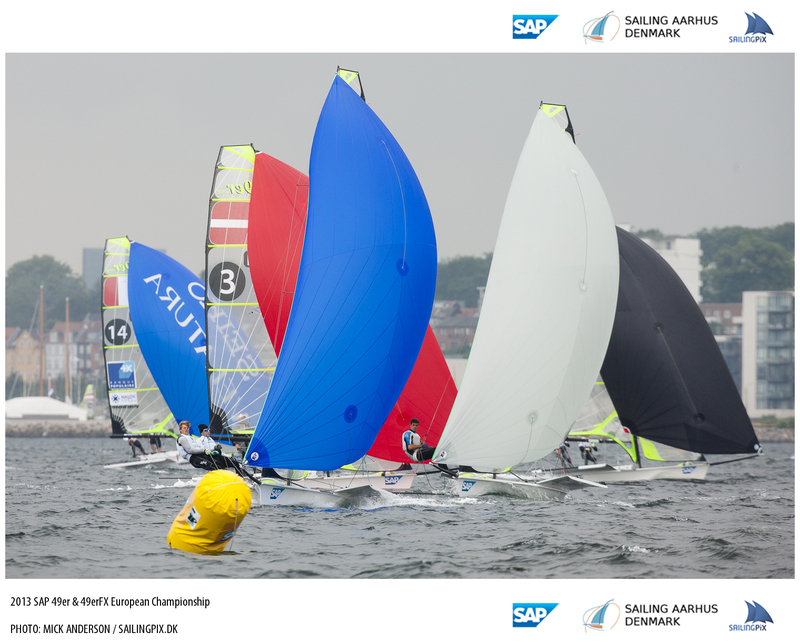 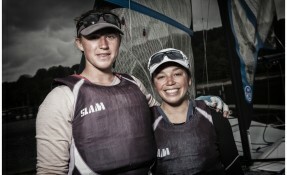 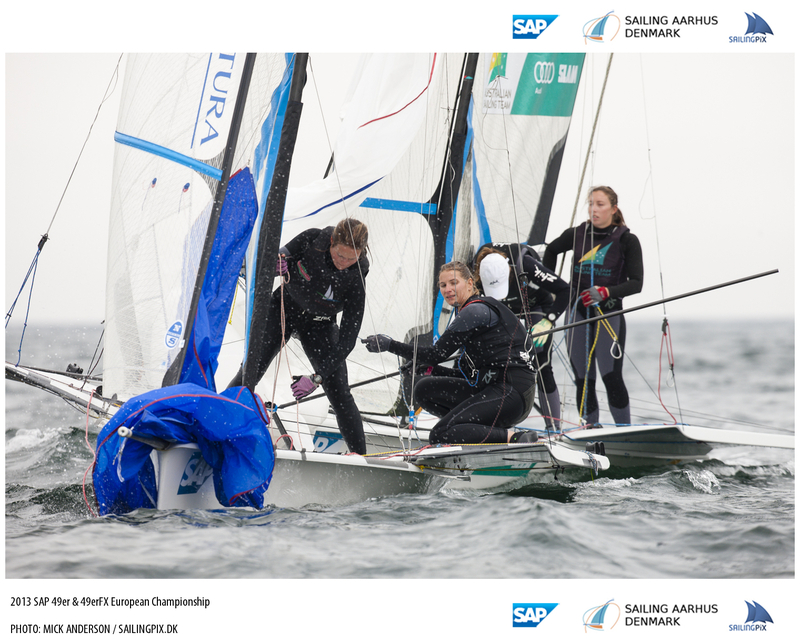 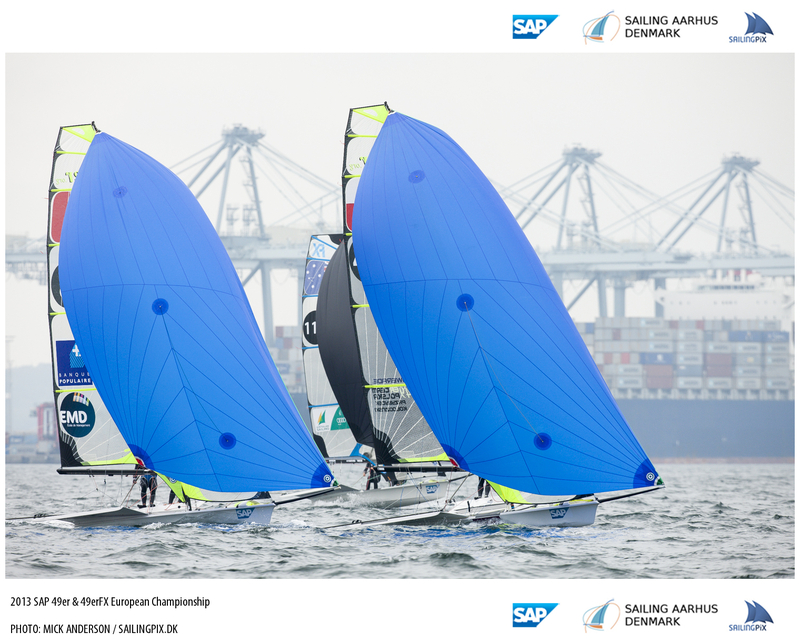 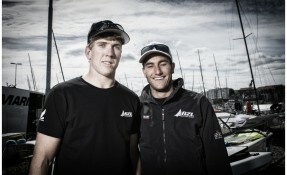 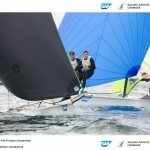 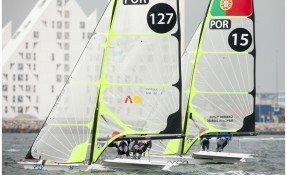 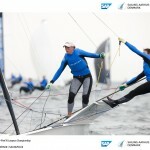 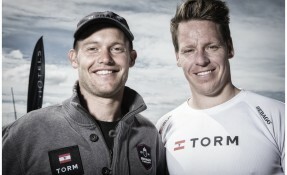 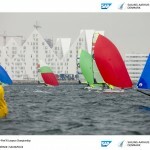 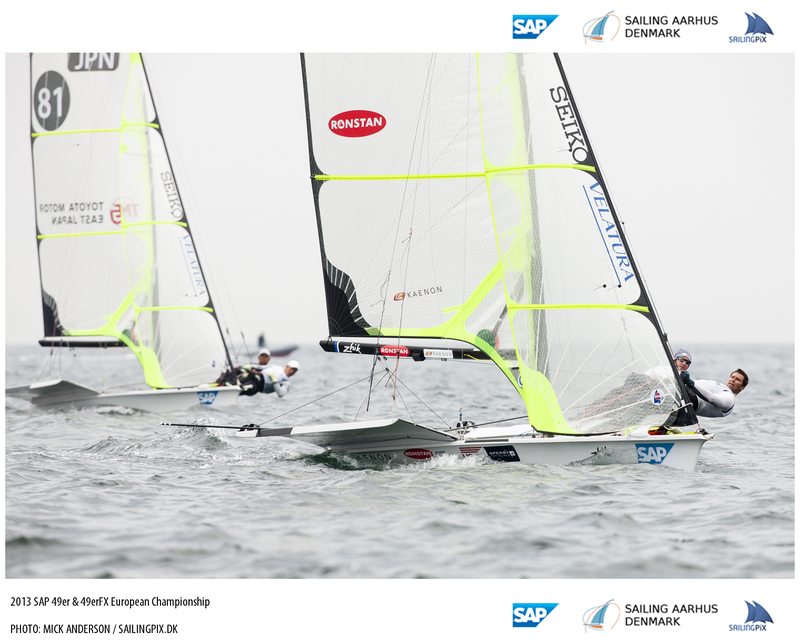 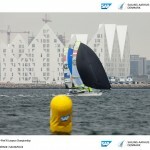 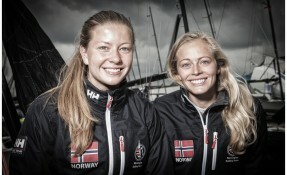 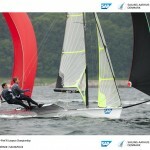 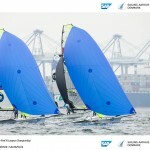 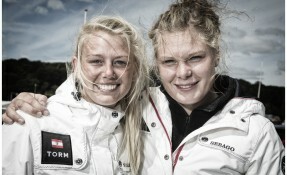 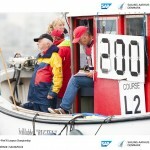 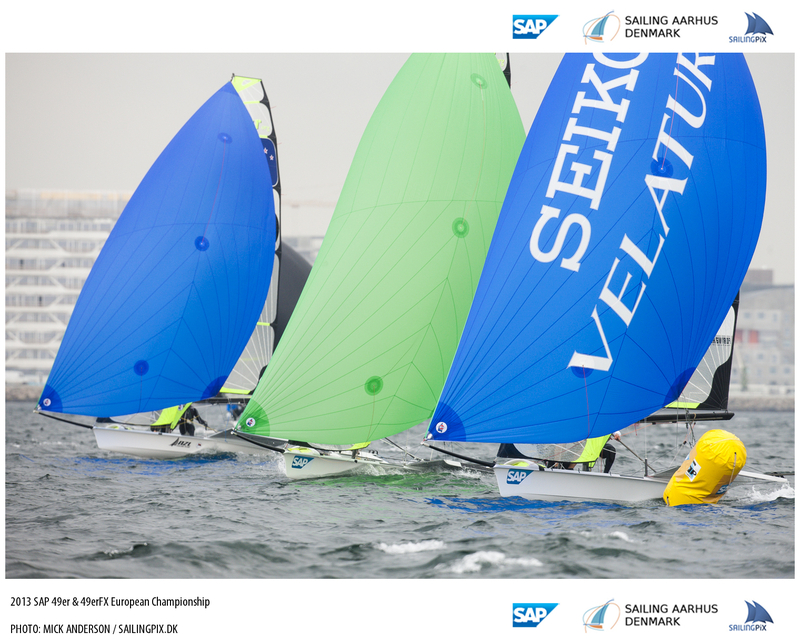 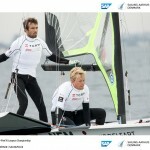 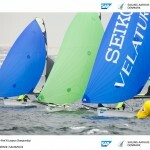 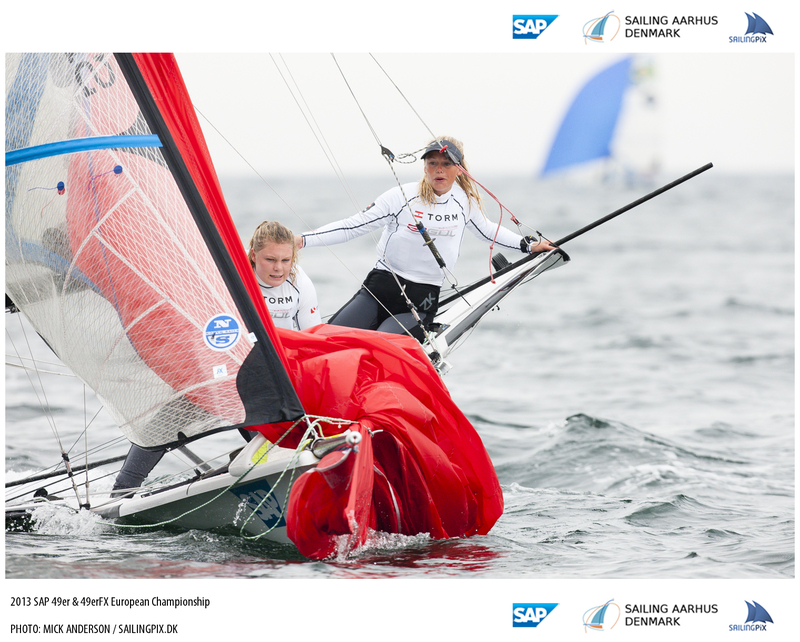 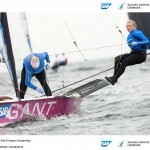 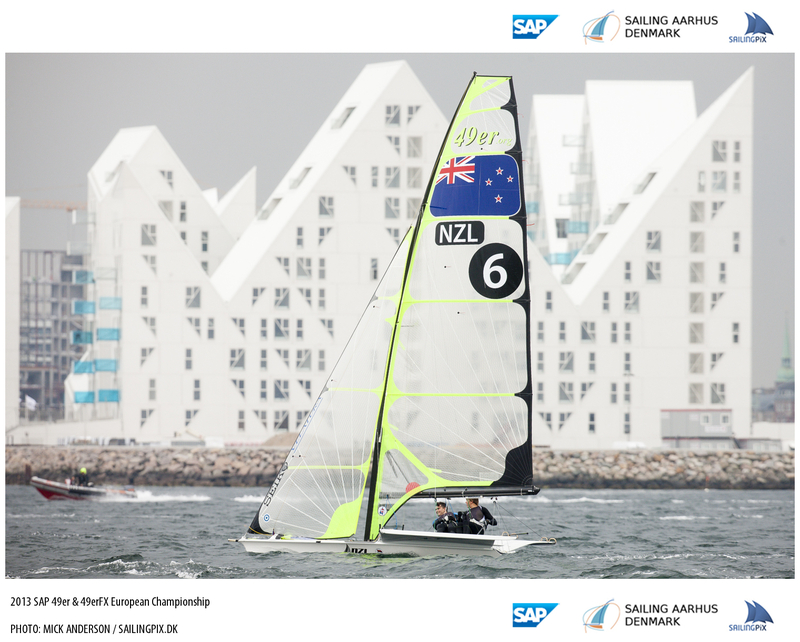 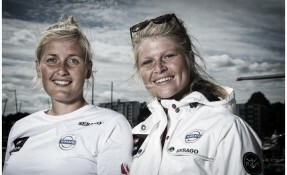 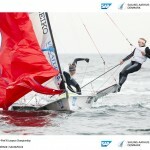 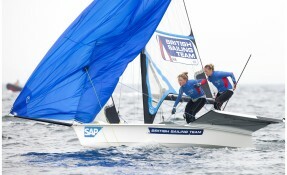 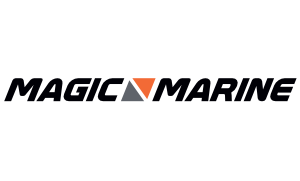 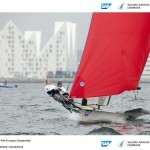 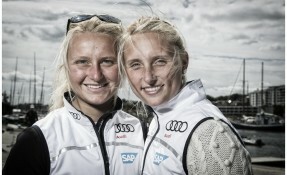 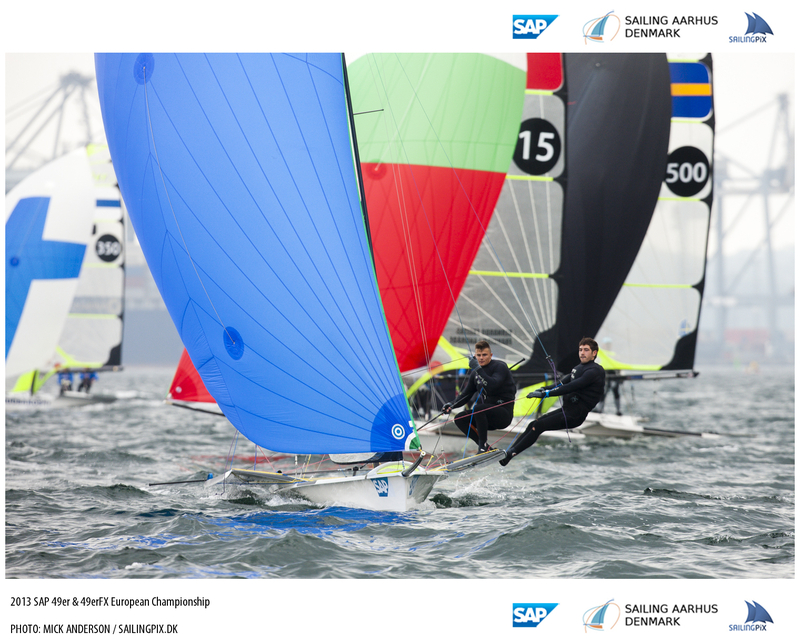 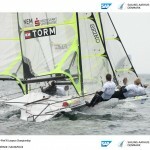 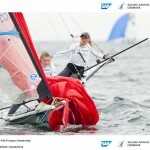 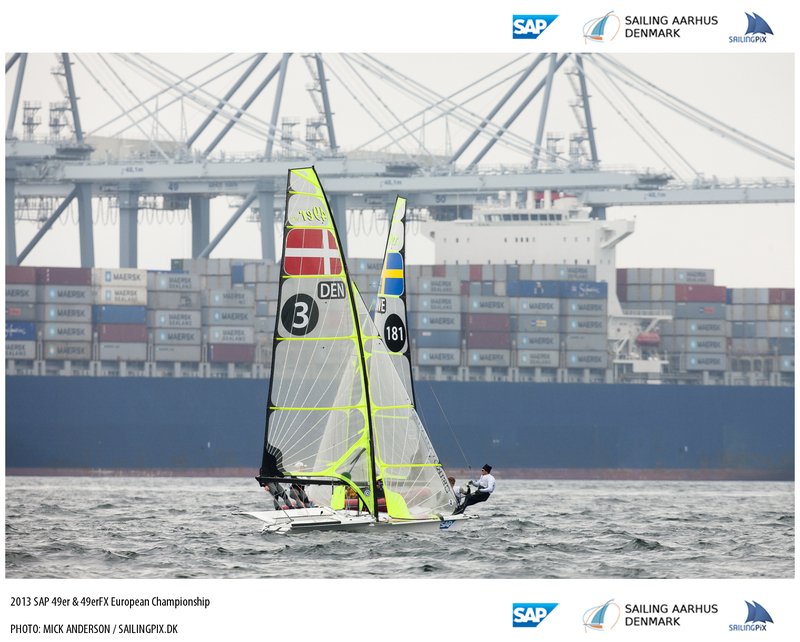 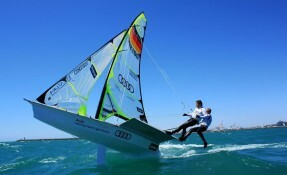 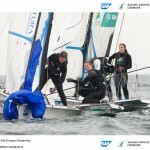 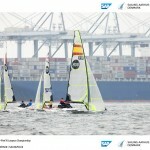 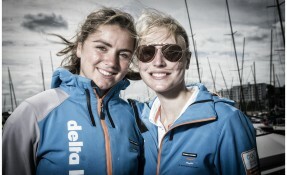 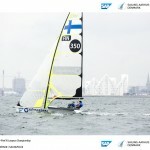 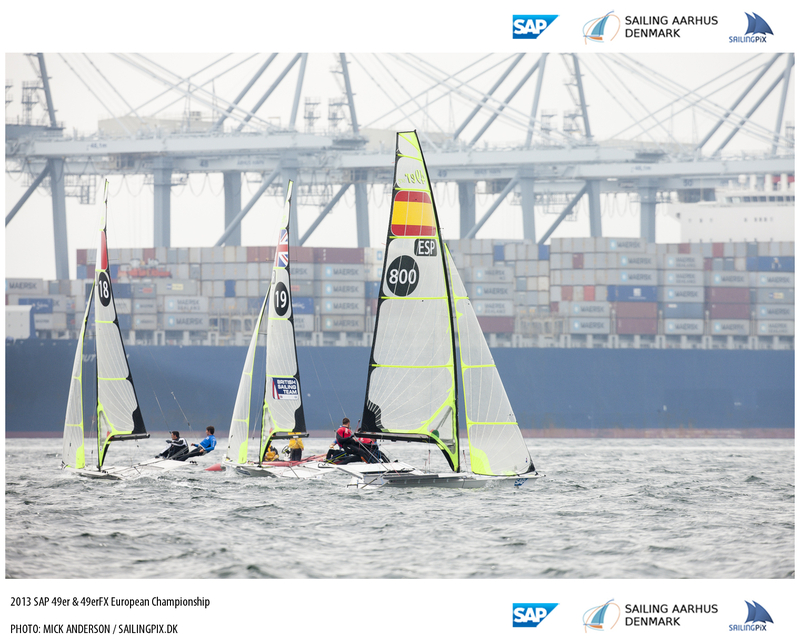 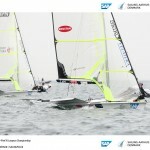 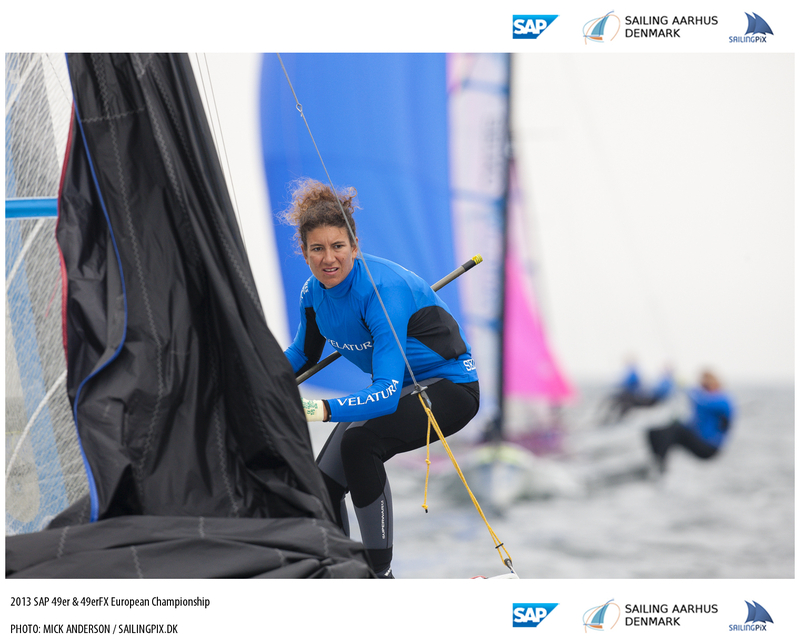 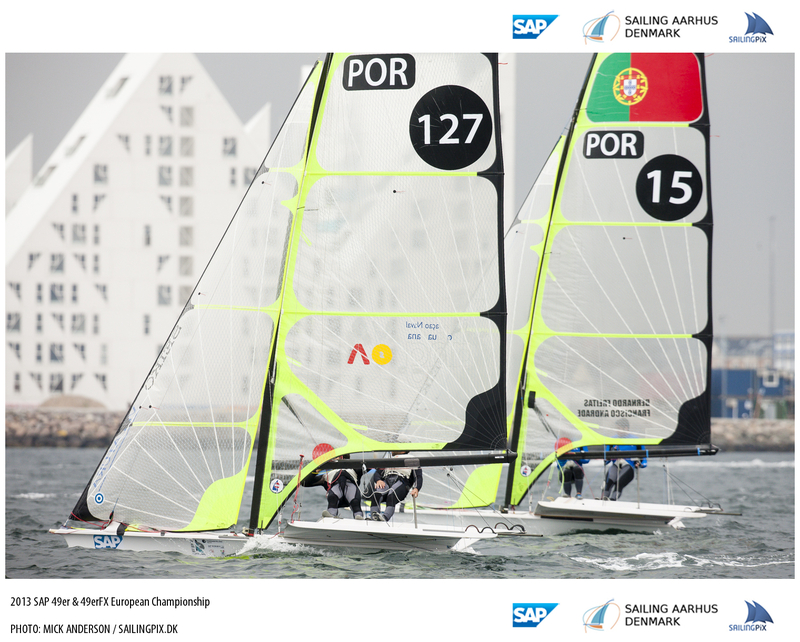 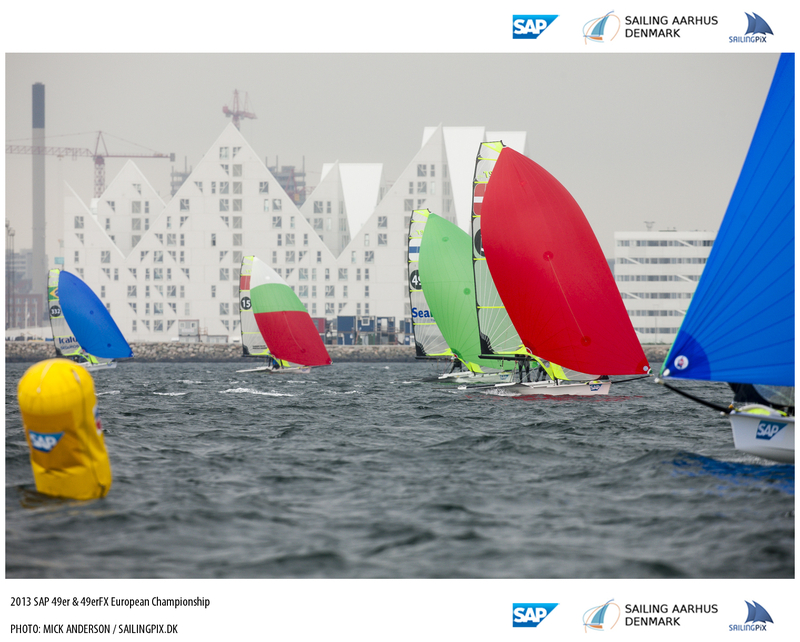 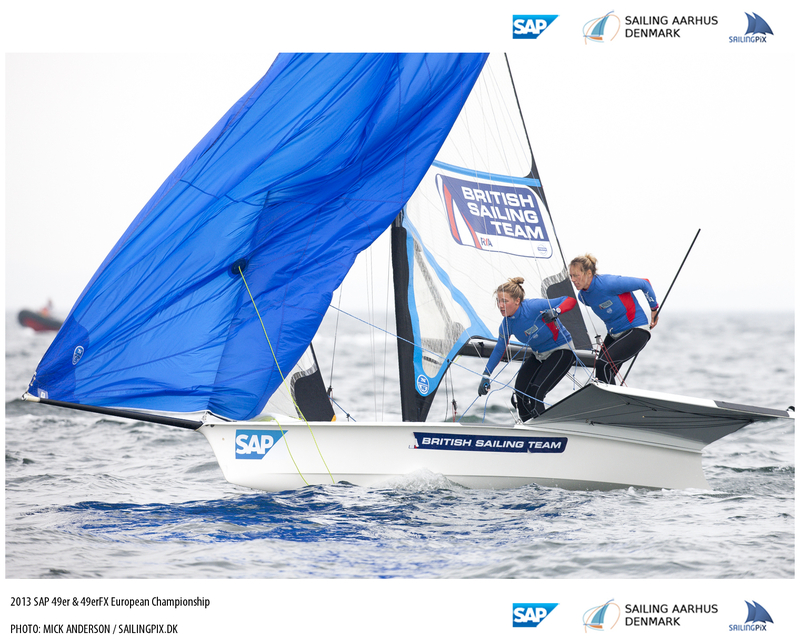 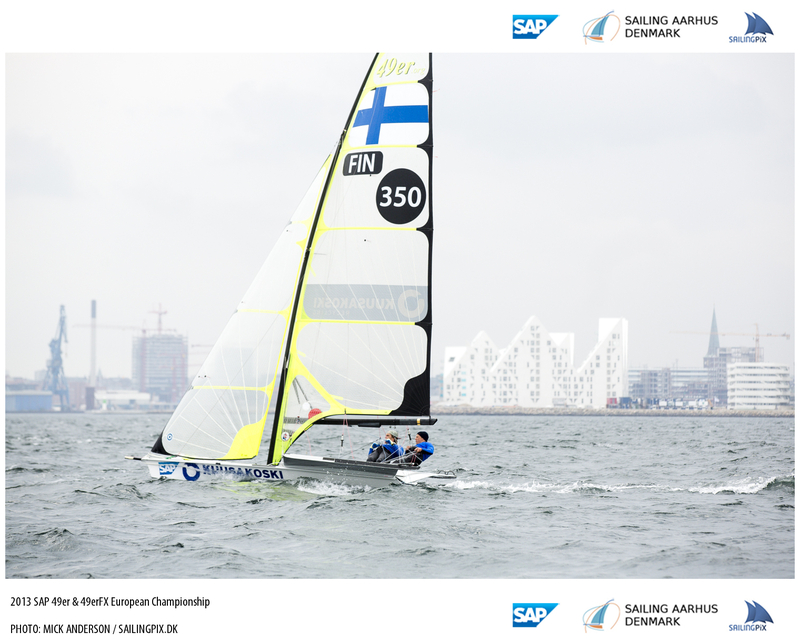 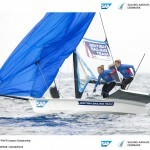 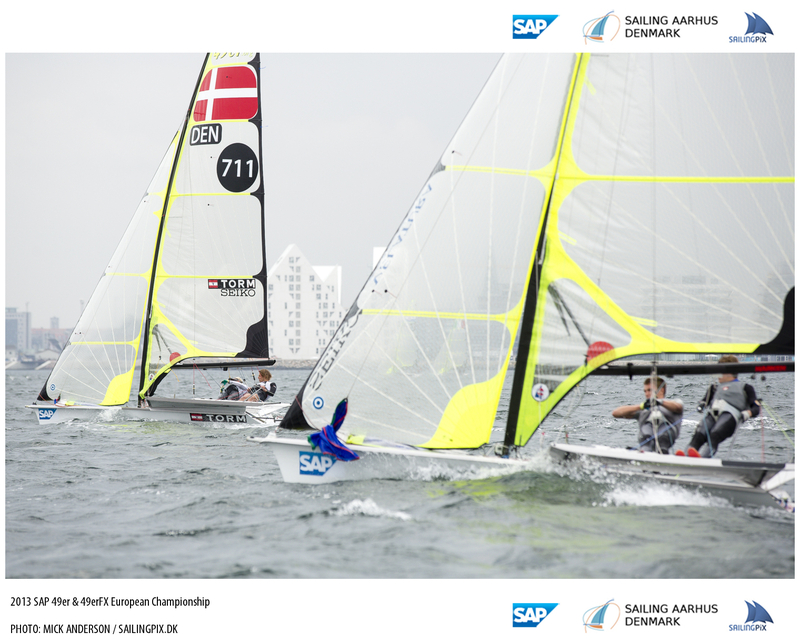 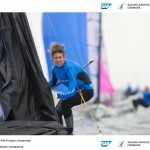 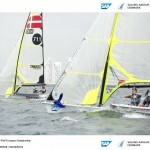 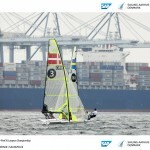 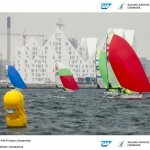 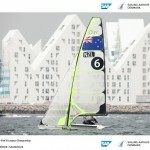 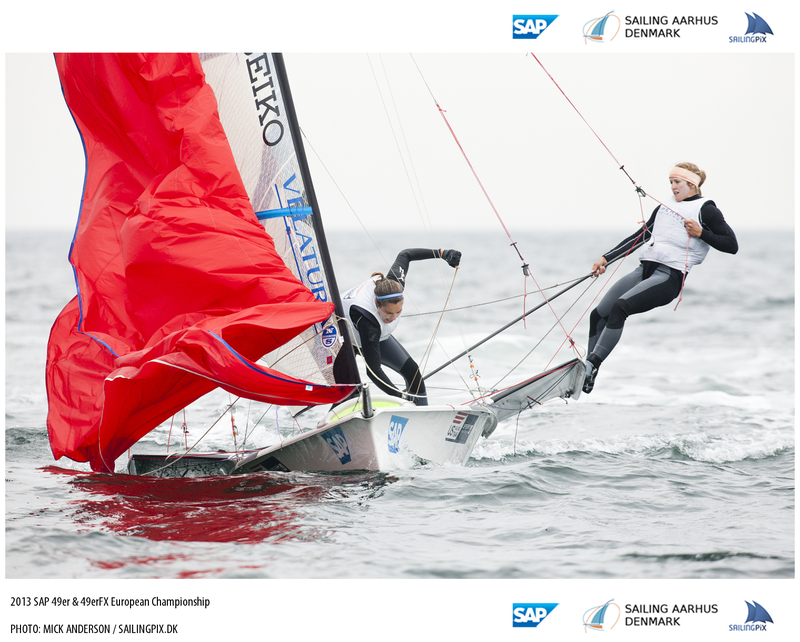 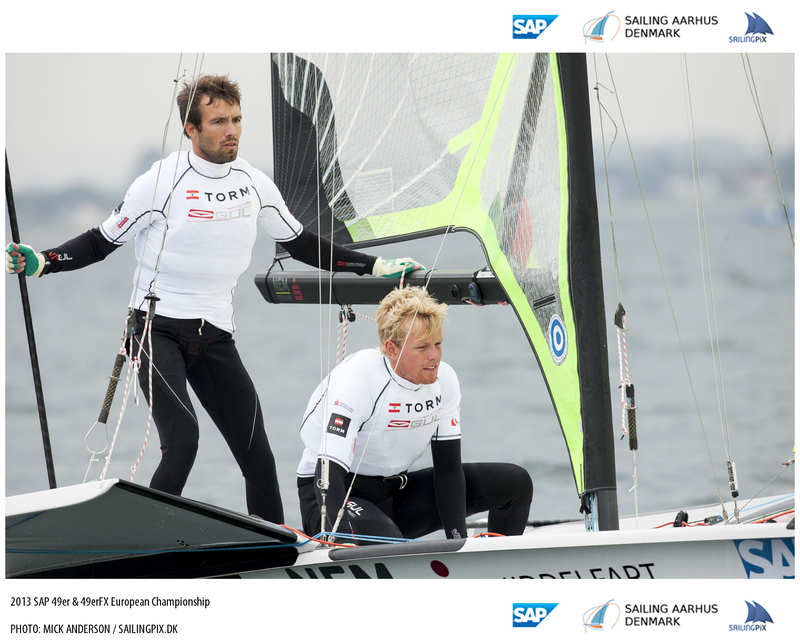 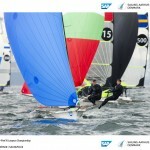 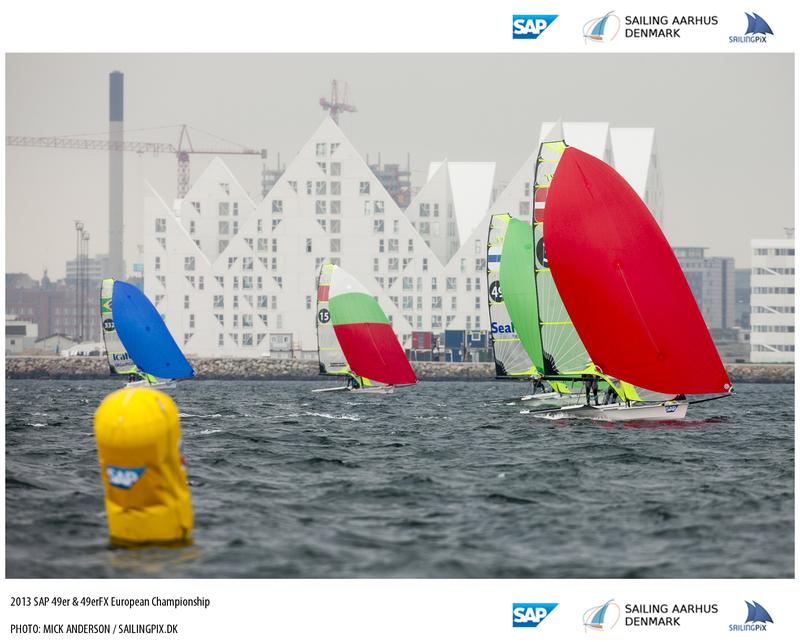 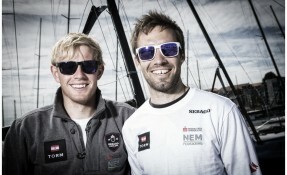 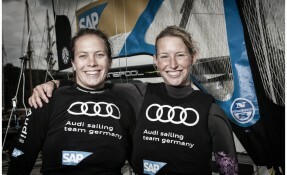 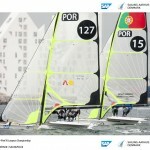 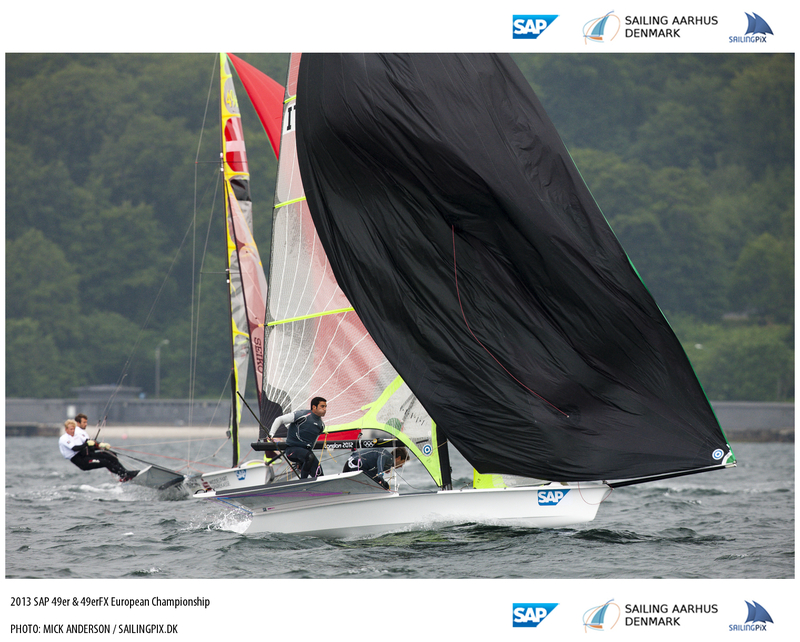 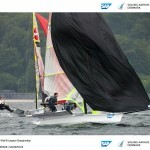 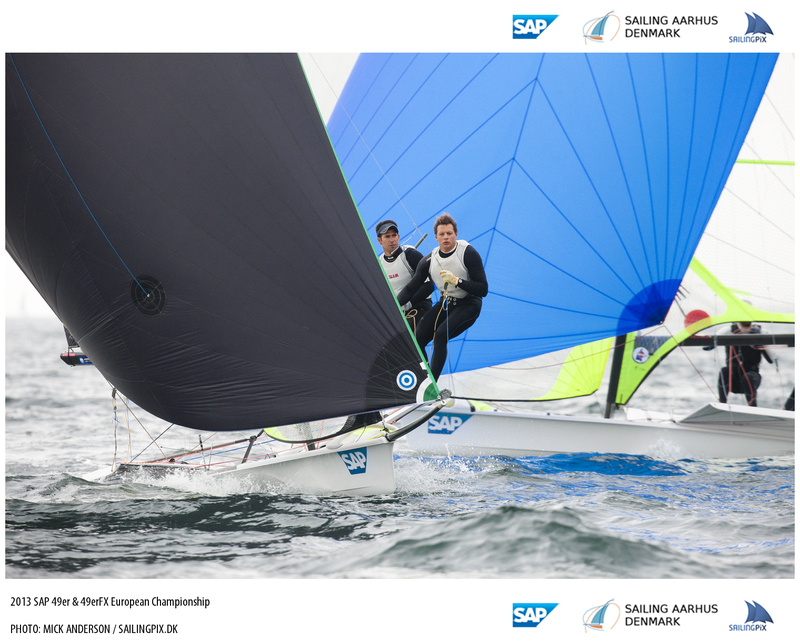 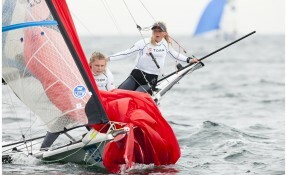 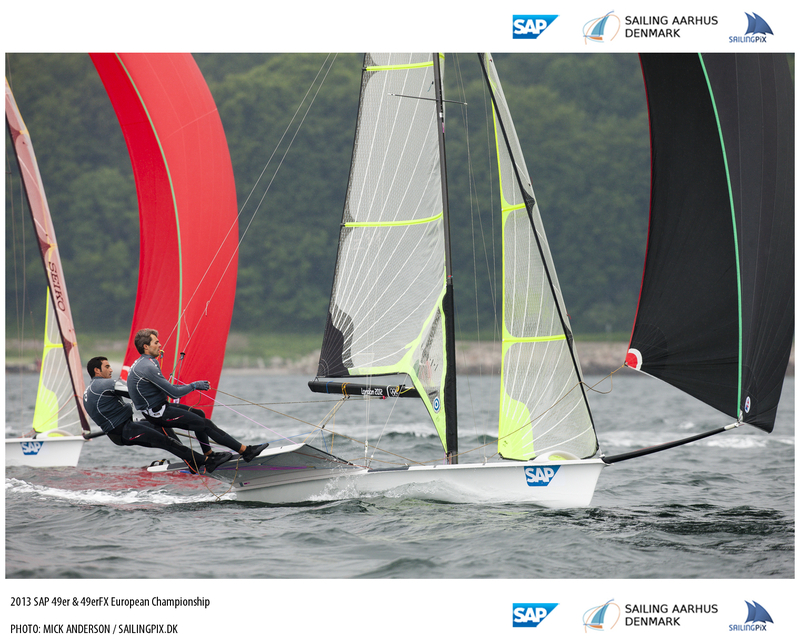 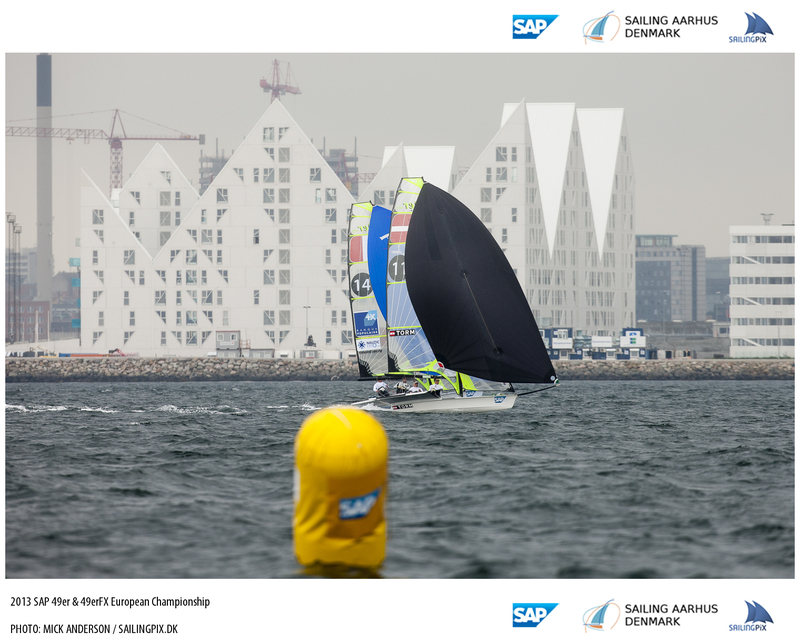 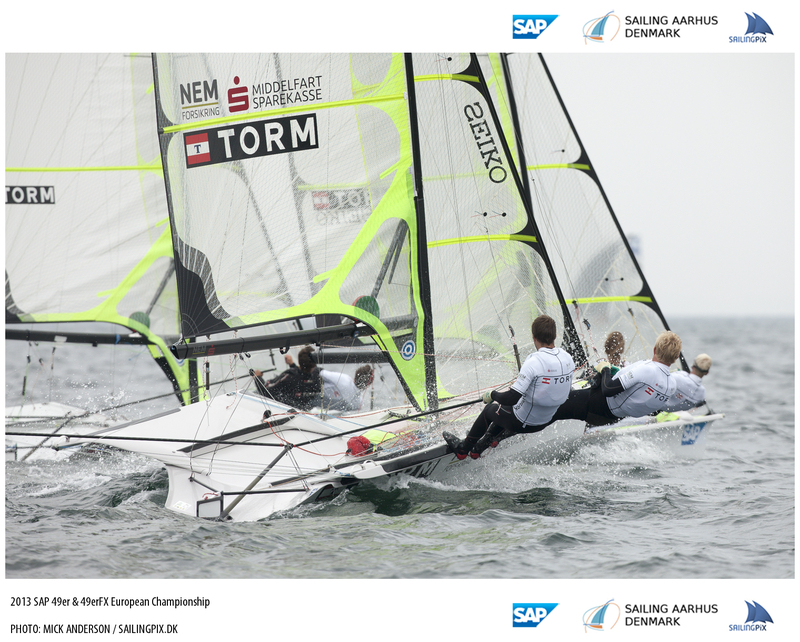 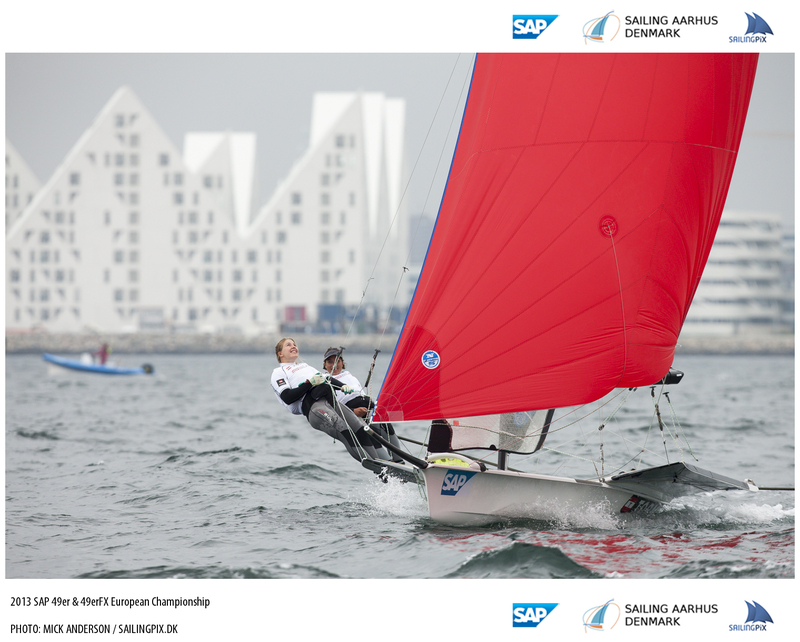 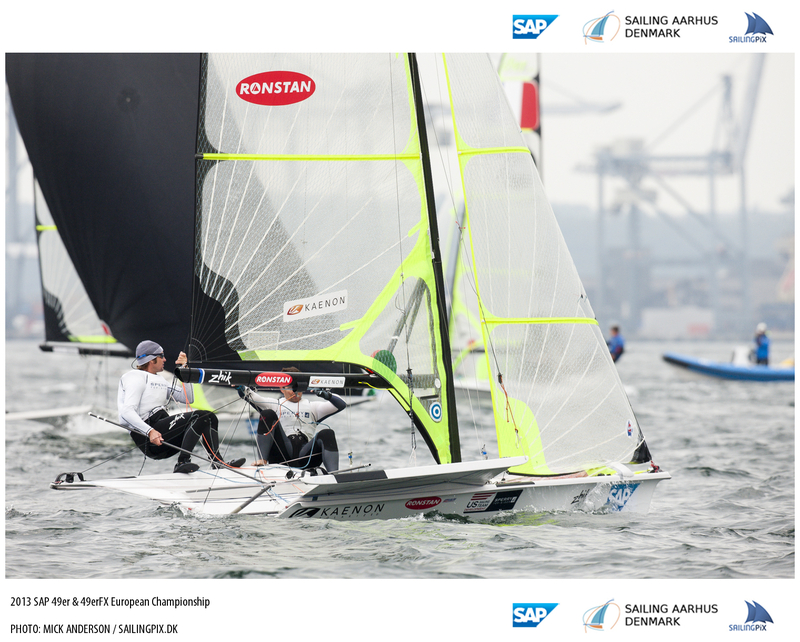 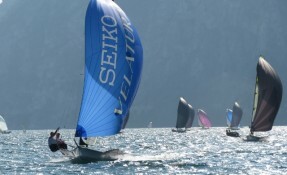 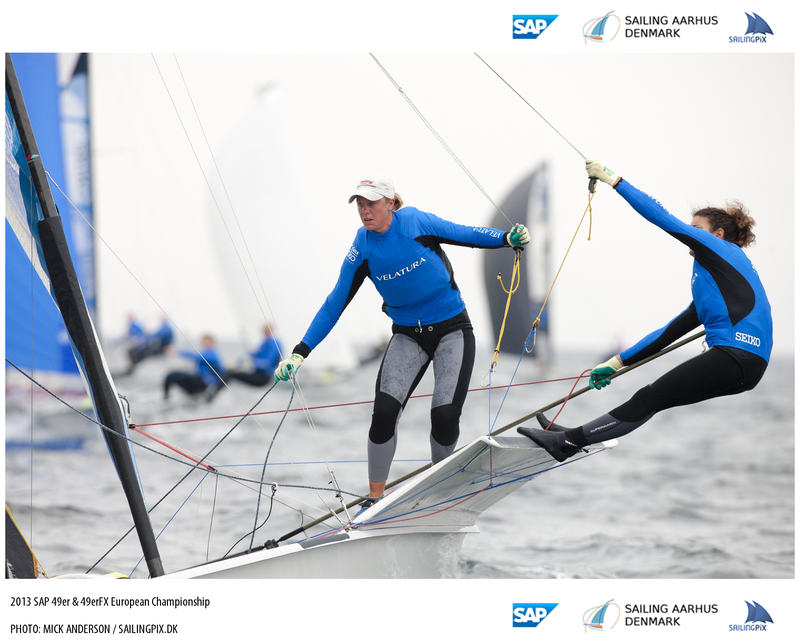 To help solve this challenge and bring the excitement of sailing to the fans, we have developed a leader board based on SAP analytics. 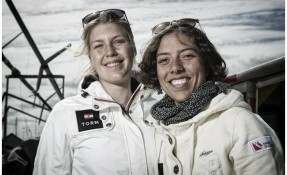 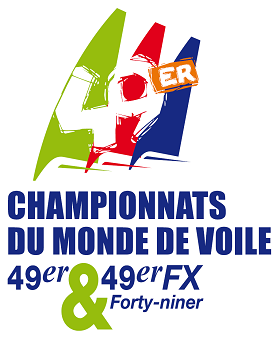 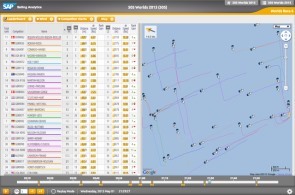 Through analyzing GPS data together with integrated wind measurements from sensors out on the race course, the leader board displays information such as in-race ranking, average speeds, distance travelled, ETA (estimated time of arrival at the next mark rounding), gaps to leader, gains and losses per leg. 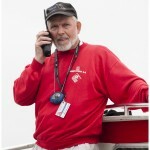 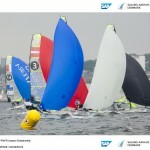 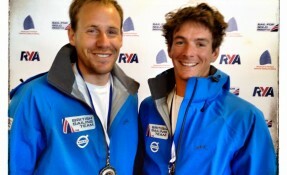 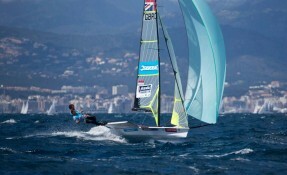 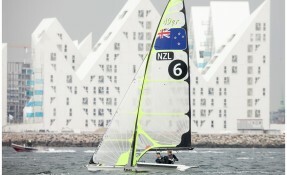 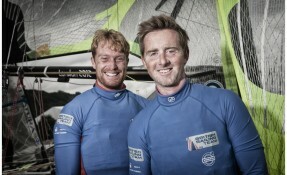 RC intentions: The yellow and blue sail at 10.55 and red and FX not before 12.30.